The upcoming federal budget could see work-related expenses claims replaced with standard deductions, in light of the ATO's castigation of excessive claims in recent months. “There have been comments by the commissioner that people are over-claiming in work-related deductions and they are claiming things that are unsubstantiated so if you went to a system like in the US where there is a standard deduction limit, say something like $500, and if you think you've spent more and you've got the receipts and records to prove it, then by all means claim more, but if you don't, just claim the $500 and then forget about claiming any other expenses,” said Mr Bembrick. 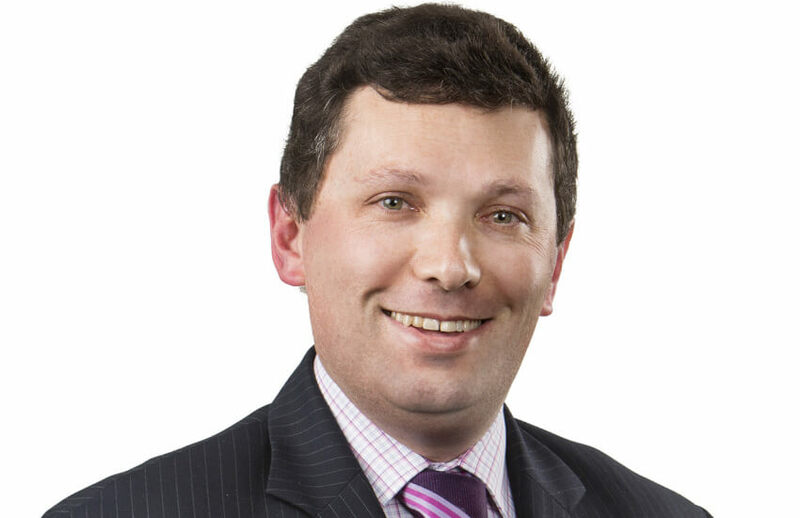 “With a standard deduction, the ATO doesn't have to spend any resources analysing because it is in the law and you can make an automatic claim,” said Mr Bembrick. “It would be a win for people who aren't claiming anything but it would certainly simplify the process and maybe take a bit of the heat out of the whole issue of work-related deductions because I'm sure the ATO has plenty of other things to focus on.